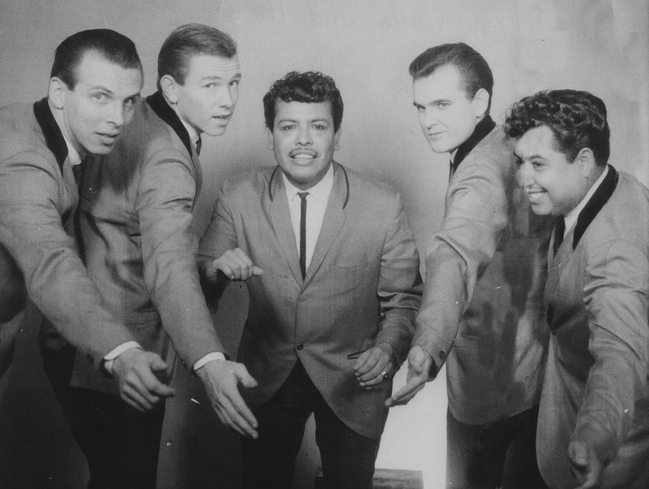 Tony Maldonado "Valla" arrived in Detroit in 1955 fronting Los Tres Cavalleros. Going on to form The Orbits who provided backing instrumental for Doctor Ross "The Harmonica Boss". They signing a contract with Fortune Records in 1960. Eventually landing as leader of The Alamos, alongside his brother Jesse on drums recording hits "La Bomba" and "Maria Christina." 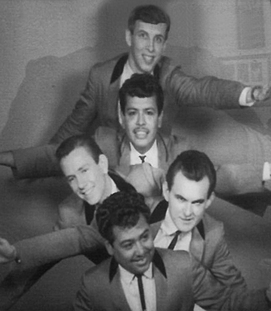 The Group cut three singles for Fortune Records and subsidiary (Hi-Q Records). in 1964, They provided backing instrumental again, for Nolan Strong and The Diablos.